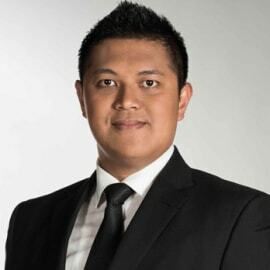 Hendy Setiono, the owner of Baba Rafi Indonesia established approximately seven years ago. He founded the business as a student of a university when I was 20 years old. The business, from the beginning until now, has developed to a great extent with three franchise brands, that are Kebab Turki Baba Rafi, Piramizza, and Ayam Bakar Mas Mono. Now, there are about 1500 employees in his company. His first franchise brand was Kebab Turki Baba Rafi, and it was the pioneer Kebab franchise in Indonesia. To run the business in Indonesia, he is focused on working out marketing systems, quality of operational systems that already exist, applying the better warehouse system, and also improving the quality of human resources.